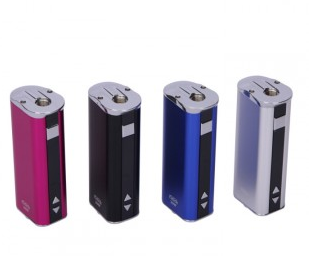 As with the original iStick, the Eleaf iStick 30W 2200mAh VV VW Battery is a passthrough battery. What this means is that when the battery has depleted all of its charge and needs to be plugged in, it can still be used. This ability essentially ensures you that you will never be without a functioning electronic cigarette, so long as you are near an outlet, a computer, inside a car, or otherwise able to provide a charge to your device.